This Item has limited quantities available so it is available on a pre-book. 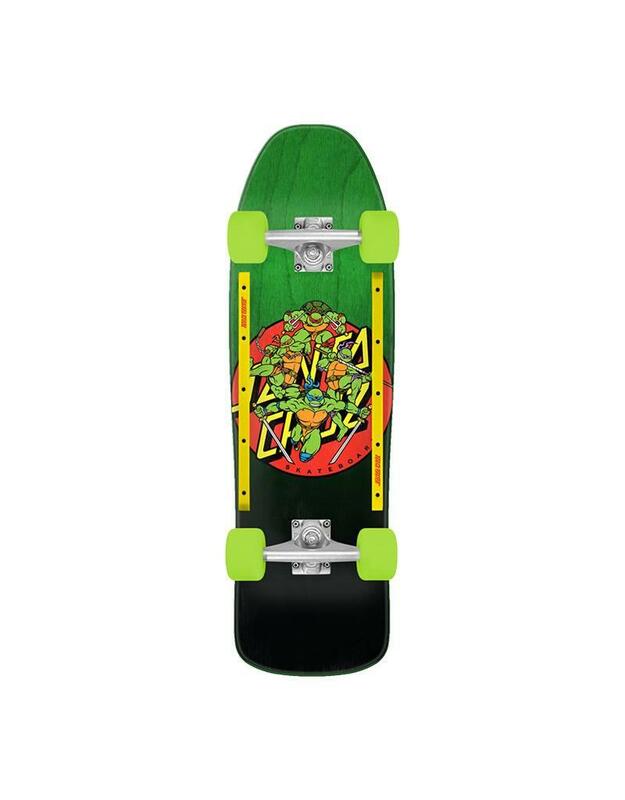 All Santa Cruz x Teenage Mutant Ninja Turtle gear will ship 10/10/2018. Santa Cruz has done it again! Coming through with another amazing collaboration colletion. This time they teamed up with Teenage Mutant Ninja Turtles to bring you this wild collection of skateboards, cruzers, t-shirts & hoodies!